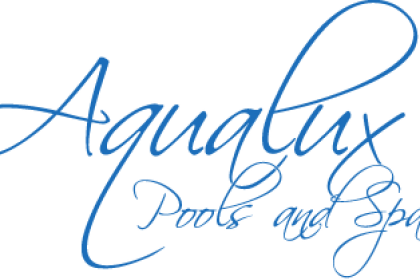 HOT TUBS FUERTEVENTURA, SPAS PUERTO DEL ROSARIO, AQUALUX POOLS AND SPAS, company located in the Industrial Estate of Las Chafiras in Tenerife South, offers you the widest range of spas in Tenerife. If you are looking for a spa for your home that gives you years of relaxation and pleasure, then visit us at Las Chafiras in Tenerife South where we have the largest spa exhibition in Tenerife. Having three outstanding Californian ranges where to choose Hotspring Spas, Limelight Spas and Hotspot Spas. We are sure you will find the spa that suits your tastes in quality, confidence and budget. All our spas are backed by guarantees without deception of up to five years and installed by our qualified technical services. Our pools and spas accessories have been chosen among the top brands such as Zodiac and Polaris for easy and relaxed maintenance. 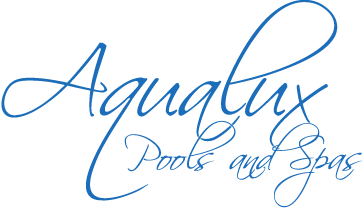 Whether you are looking to heat your pool, balance your ph automatically or disinfect naturally, we can help you choose the best option. We also supply and install Finnish, infrared and domestic water purification systems.